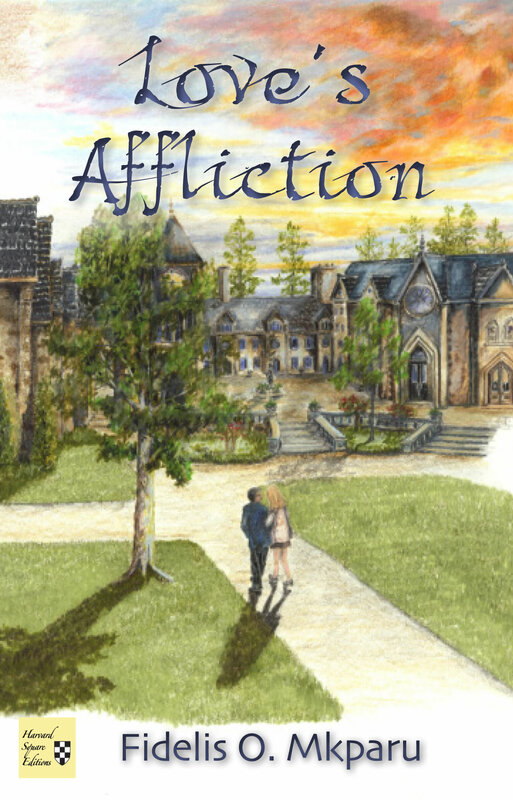 Canton, Ohio, October 21, 2014 -- /EPR NETWORK/ -- From Fidelis O. Mkparu comes a moving debut romance, Love’s Affliction, the story of love across racial and cultural boundaries, when a young Nigerian premed student, Joseph Fafa, falls for Wendy Crane. Coming to North Carolina at seventeen to attend college, Joseph is forced to fight racial prejudice daily while pursuing his dream of becoming a doctor. He meets Wendy Crane, whose wealthy father opposes their relationship. It is said that young love rarely reaches its full potential, but Joseph and Wendy are determined to prove everyone wrong. Love’s Affliction captures the weakness and heartbreak of forbidden love. Will their romance endure the scrutiny of a racially-charged small college town? Fidelis O. Mkparu is a Harvard-trained cardiologist whose background and experience form the basis of this fictional work. He lives in Canton, Ohio where he is a consultant cardiologist.